How to lubricate your hinges, eliminating annoying sticks and squeaks. Never underestimate the irritating potential of a door hinge that squeaks. 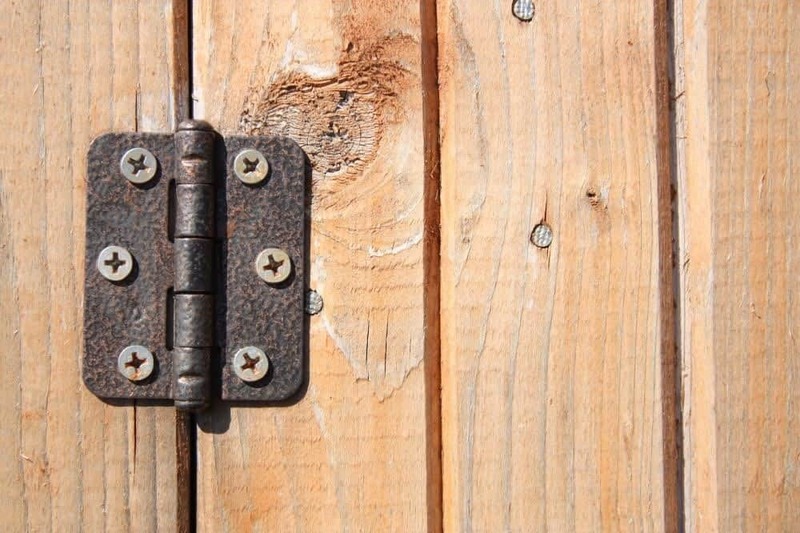 After years of usage, it is inevitable that any door hinge will accumulate grime and dirt which results in the metal of the hinge wearing down, rusting and consequently, squeaking. However, if you clean up and lubricate hinges of your door and getting rid of that annoying squeak is an easy task which can be accomplished easily in a short span of time and with a minimum number of tools. Lithium grease. 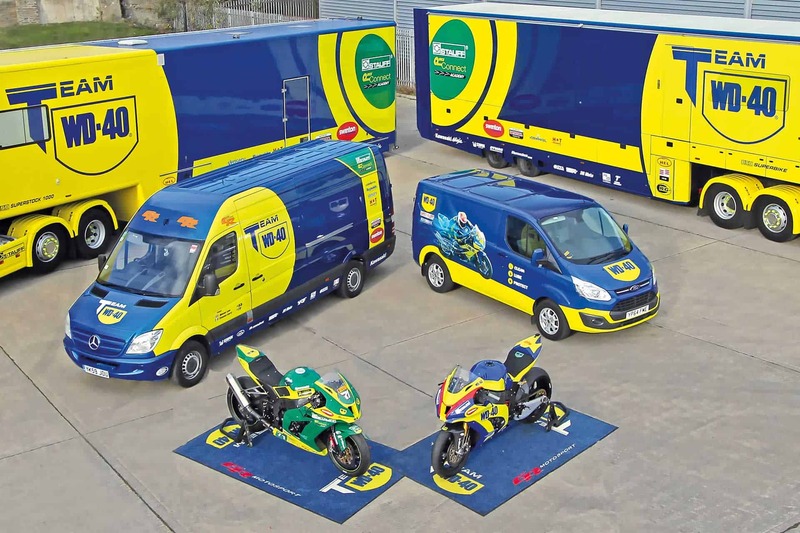 Lithium grease is an excellent option as it is also resistant to dust. It is also readily available in most hardware stores. It is mainly used for the lubrication of car parts and is useful in this regard as well as other situations. 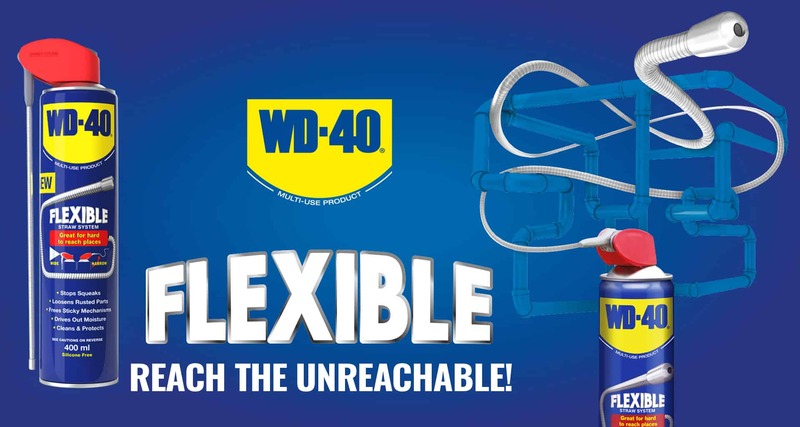 You could try WD-40 Specialist White Lithium Grease. There are a number of cooking oils that can be used, such as coconut, canola and olive oil, to lubricate hinges. If your door swings relatively easily but still has a tendency to squeak, these methods are effective for curing squeaking. Even though cooking oils can work, they are magnets for grime and dust. This makes them less effective in the long term, compared to the other varieties of lubricant. You need to locate the hinge pin. Every door hinge comprises of a hinge and a pin which serves the purpose of holding the two hinge components together and securing the door with the wall. Find the cylindrical pin that is located between the two plates of the hinge. This pin is responsible for keeping the plates together. You have to remove the pin in order to effectively lubricate the hinge. Now you need to remove the pin. First, open the door and then proceed to pull the pin out. In some cases it may be possible to use your hands to do it, but more than often you’ll find that you will need a tool to do it. Take a pair of pliers, grip the pin and rotate it counterclockwise gradually to pull it out. It is possible that the hinge pin may have accumulated a lot of rust which would make it difficult to move. If you have to struggle, use a hammer and screwdriver along with some WD-40 to loosen the pin up. You now need to clean the pin up and coat it with the lubricant that you have chosen. Once you have removed the pin, use a paper towel or any rag to clean the grime and grease from the plates and the pin. If there is rust, you can also use sandpaper for maximum effectiveness. Once you have cleaned up the pin and plates, coat them with the lubricant. Now you need to reassemble the hinge. Put the pin back into its space and make sure that it is properly secured. Now that the hinge is in place, check your door. Open and shut the door to ensure that the lubricant properly seeps into the mechanism and the inner side of the hinges. If however you find that the squeak still hasn’t gone away, apply the process on each door hinge until the squeak has been eliminated. Take a paper towel or a disposable rag to clean up. Make sure that you have cleaned up all the grime and dust that was taken out and wipe away the lubricant that may have dripped. Remember, the hinge started to squeak as a result of grime building up. Therefore it is best to completely clean the area, given that it’s exposed and easy to access currently. Use WD-40 to soak up the hinges. 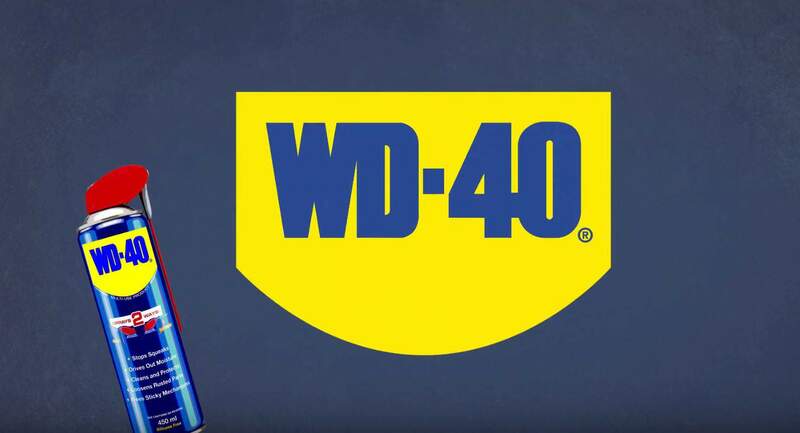 If you find that you have to struggle to remove the pin, cover the pin up in any penetrating lubricant (WD-40 is great for this) for approximately 12 hours, before you attempt to remove it. Use a large amount to cover the hinge completely and let it work. You could use a screwdriver and hammer to force the pin out. However if there is an excessive amount of rust, this may result in damaging the door, or break the pin and hinge, which would unnecessarily compound the problem. Use a screwdriver to gently hit the pin. Once you have let it soak in the lubricant, use the screwdriver’s end to strike the pin through its space, to push it out. This is usually a better way to remove the pin from the hinge for lubricating it. You need to use something that is sufficiently small for pushing the pin out. You could use the tip of pliers, a pen or pencil or any other tool that is thin enough, or close to the dimensions of the hinge that you are cleaning. If necessary, repair the pin. Take the pin and place it on a level surface. Examine the pin for indications of wear and tear, or if it’s bent. It’s a good idea to take out some time to straighten it up and rigorously clean it before you place it back. This will help in avoiding a door that squeaks for the future. If the pin is bent, you can make it straight again by placing it on a cemented floor or any hard surface and striking it using a hammer to put it back into its previous shape. It is ideal to use sandpaper for removing any accumulated grime or rust. This will smooth out the pin and enable it to fit more easily.